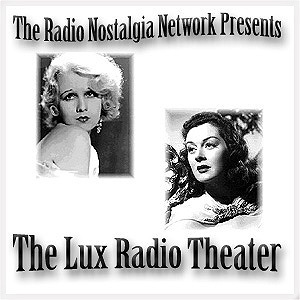 Lux Radio Theater, one of the genuine classic radio anthology series (NBC Blue Network (1934-1935); CBS (1935-1955), adapted first Broadway stage works, and then (especially) films to hour-long live radio presentations. It quickly became the most popular dramatic anthology series on radio, running more than twenty years. The program always began with an announcer proclaiming, "Ladies and gentlemen, Lux presents Hollywood!" Cecil B. DeMille was the host of the series each Monday evening from June 1, 1936, until January 22, 1945.